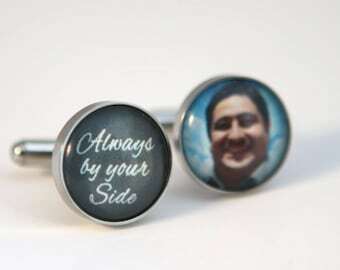 Custom Personalized Cufflinks Square Cuff links Stainless Steel - Custom logo cufflinks, Custom photo image cufflinks, custom wedding cuff links. 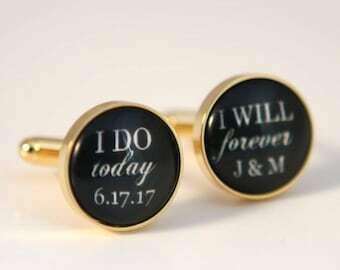 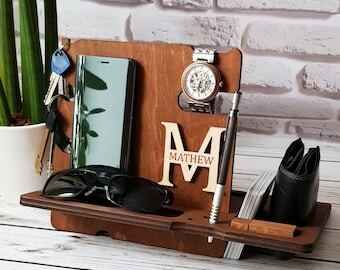 Unique groomsmen gift ,wedding favors for guys, corporate gift for men for birthday gift, anniversary or any occasions. 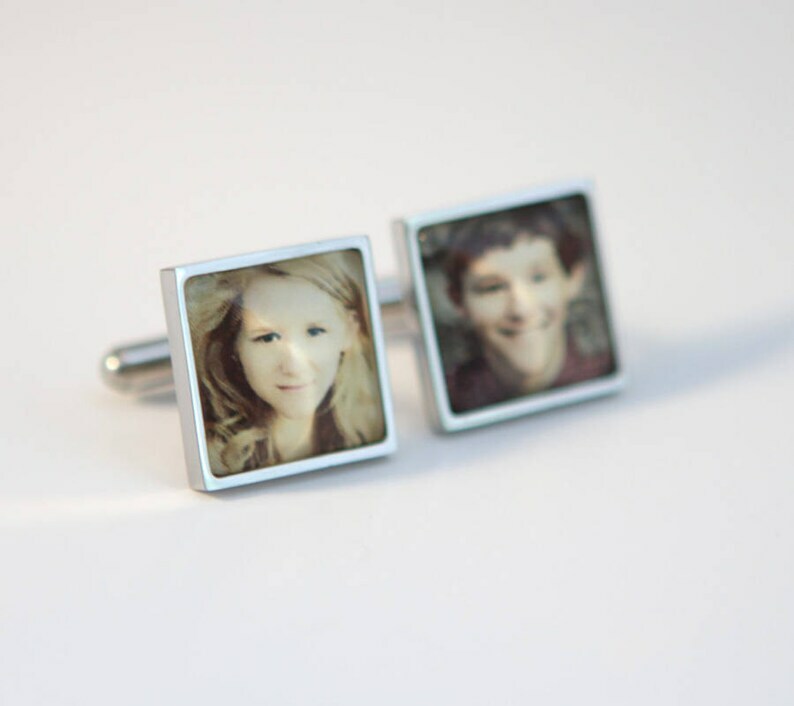 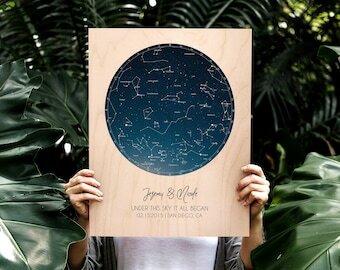 If it is custom photo, email me the photo attachment via Etsy convo after submitting your order. 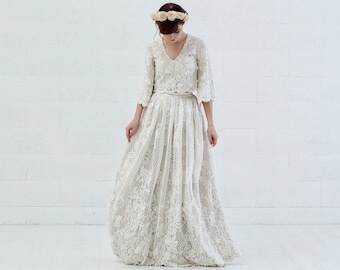 •♥ The top size is approx. 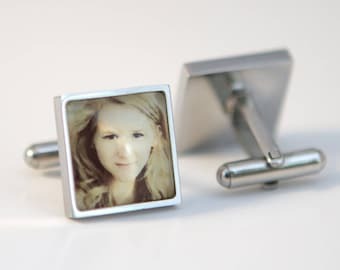 5/8" inches (16mm) square shape.